 The Live Better in Arizona team with Realty ONE Group is here for you. 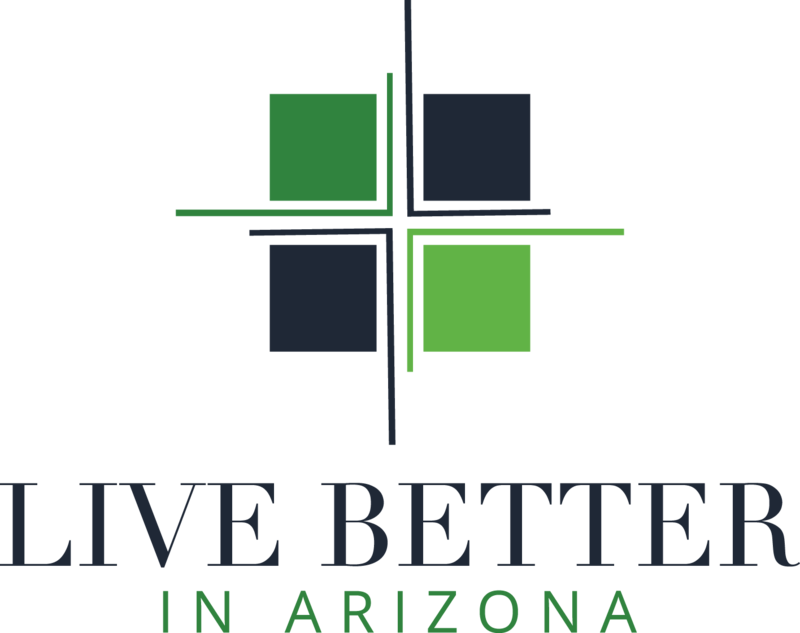 We will strive to make your real estate experience the best and as seamless it can be, whether you are selling your home or are looking for that perfect new property. We are agents with decades of experience in the Valley. Plus, we have a full-time marketing, strategy and analytics professional who will get you the most exposure for your home or the most current sales figures for the community you are exploring. Hear it direct from our happy clients! We provide a full-service solution to help you sell your home using Facebook ads, email marketing, custom property pages, personal outreach to our extensive network and more.